Becomes the new paletero Mystica Elite 2019. The add missing you! 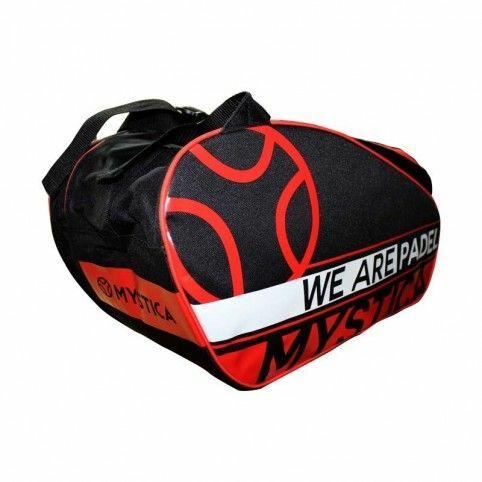 Comes the washbag Mystica chimaera complement you were looking for! 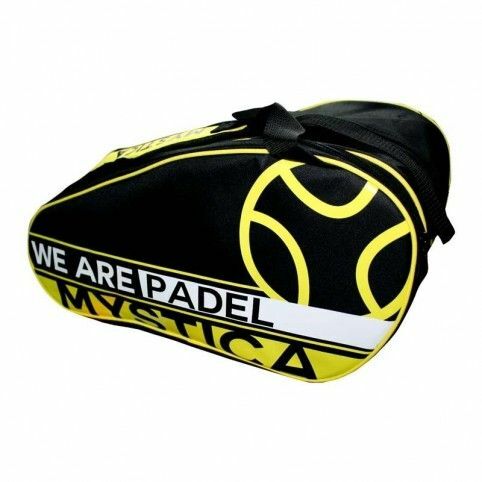 Another large attachments contained in the Mystica 2018, Apocalypse bag becomes Time2Padel. Need a wallet? 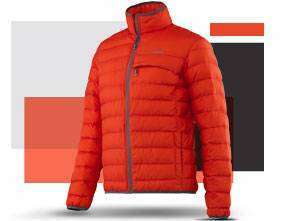 Mystica already has them in its new collection! 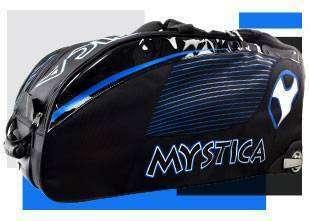 Now you can carry your cash in this purse Mystica the perfect accessory!